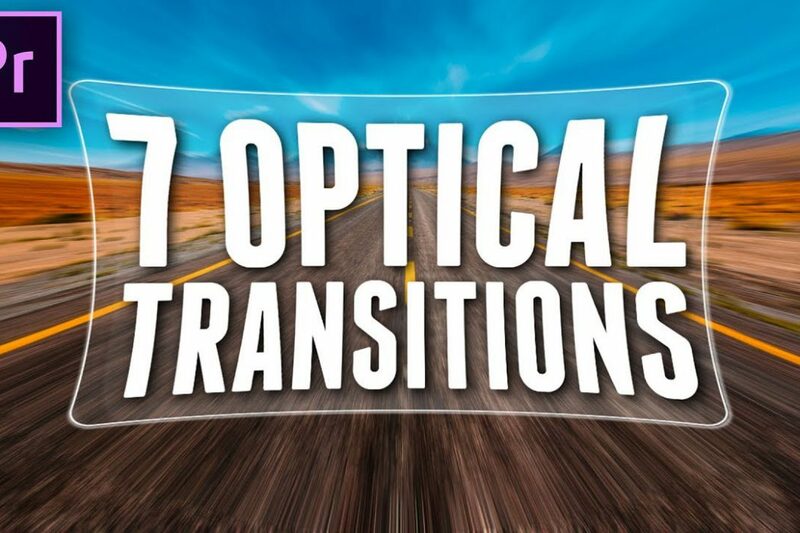 Add a flourish in a flash with these optical distortion transitions. The best part? They’re built right into Adobe Premiere Pro, available in the preset pack. In this tutorial, Cinecom.net reveal more tips and tricks on how you can get the most out of Premiere Pro, quickly and simply. 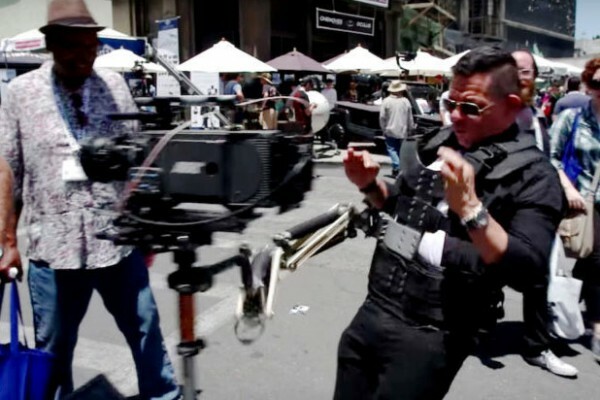 This viral ‘fail’ video of a man testing a stabiliser and dropping an Arri Alexa XT has filmmakers and procam enthusiasts the world over groaning….